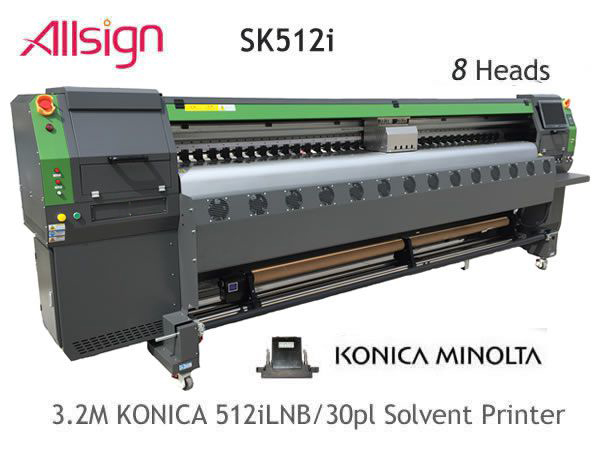 Solvent Printer Spare Parts for Large Format Solvent Printers including AllSign, AllWin, Myjet, Infiniti, Challenger, Zhongye, Gongzheng, Liyu, etc. 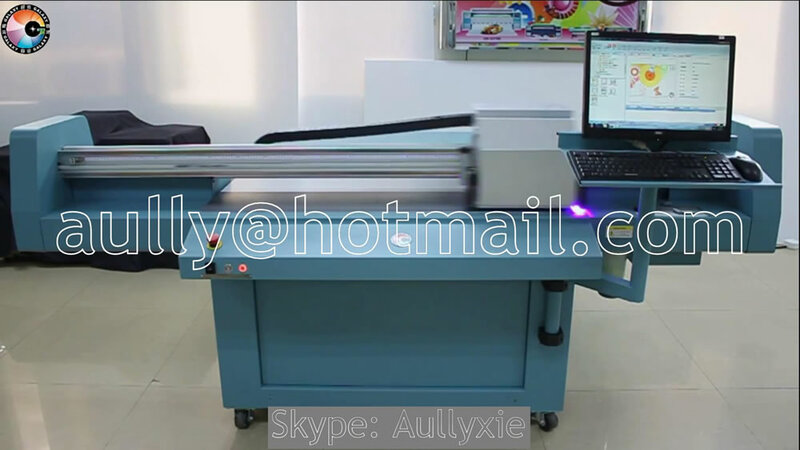 AllSign Printer - Printer Spare Parts- Leadshine Motor-X Motor,Y Motor Real Photo. 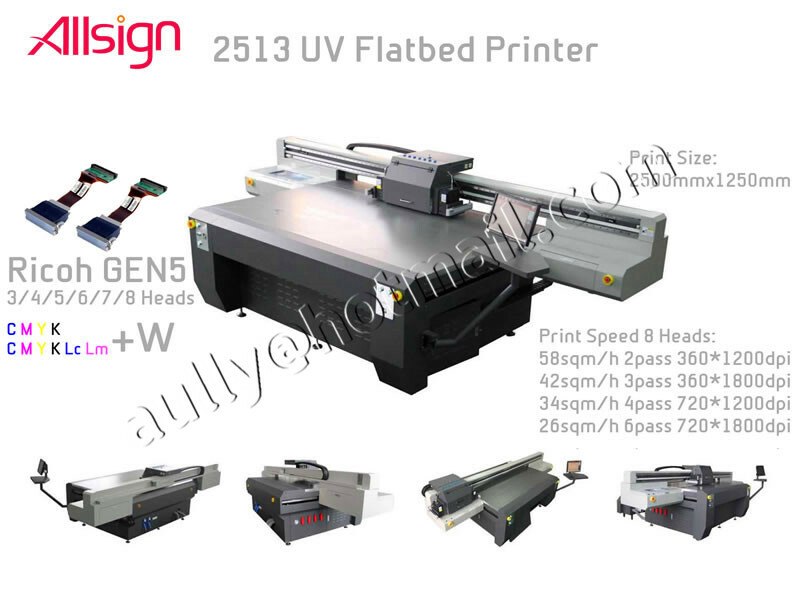 AllSign Printer - Printer Spare Parts- Leadshine Motor-Y Motor Real Photo.